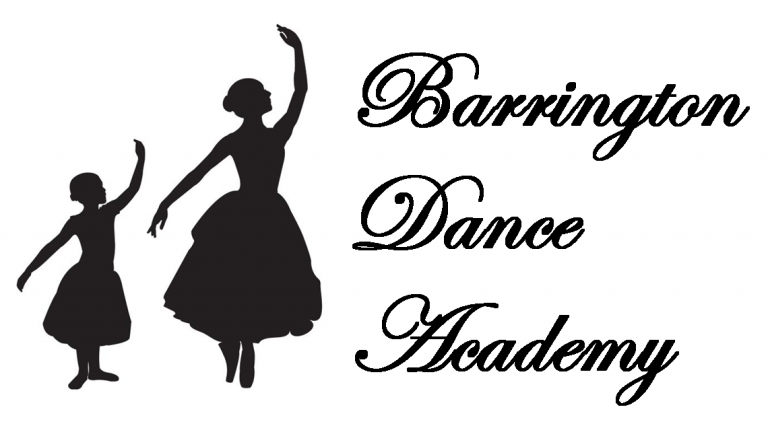 In 1989, BDA owner and director, Mary Brennan, founded the Barrington Youth Dance Ensemble as a non-profit dance company. This arts organization fosters the talent of the more serious teenage dancer and also provides ongoing performance opportunities for area children from age 7. For more information regarding this vibrant company, visit BDE’s website. For our younger dancers, we offer in-studio performance opportunities 5 times per year during Parents Weeks. Each term’s performance has a fun theme such as Cinderella, Peter Pan, or The Little Mermaid. Parents, relatives, and friends are invited to the studio to see the children dance. The school provides children with costumes to wear during performances. This format allows children to experience the joy of performing without pressure or high expense. Our goal is to have children performing in age appropriate settings.